Located at the Virginia Beach Oceanfront on Laskin Road near the heart of the Laskin Road Gateway improvement district. 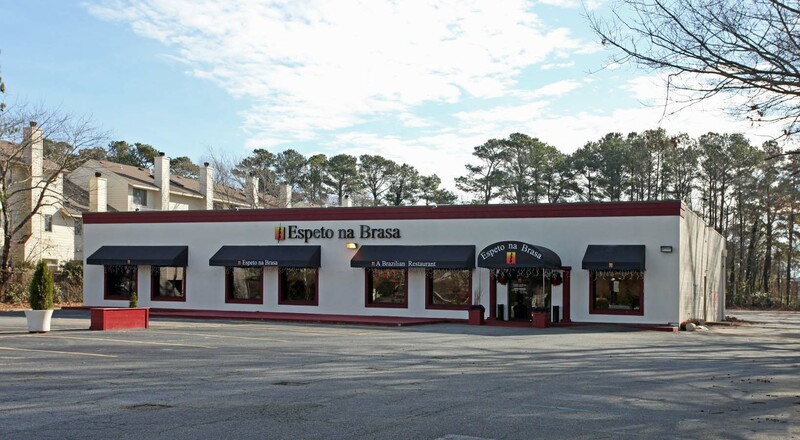 This location has immediate access to Laskin Road, I-264, and Virginia Beach Boulevard in close proximity to the Hilton Virginia Beach Oceanfront, the Boardwalk, and numerous surrounding restaurants and retailers. This property is a 7,846 SF free-standing restaurant building with great redevelopment opportunity. A site of approximately 2.04 acres that offers 120 parking spaces and 150 feet of frontage on Laskin Road.